As we go through life we face challenges. Some benign and yet some are scarring and life-altering. Either way, it isn’t always the WHAT which defines us as people, but rather the HOW we deal with those events that define us. These are usually things we suffer through, in whatever way. As unfortunate as it is, we learn most through suffering. Through heartbreak, loss, pain, catastrophe – overcoming and surviving those events teach us something about life and about ourselves. For every bruised knee we endured falling off our bikes as kids, we became tougher, stronger, better at falling and bouncing back to deal with bigger and worse things. This mental posture developed through various trials is what builds our resilience in life. It is for these reasons that the Military, for instance, trains its people so hard, pushed them to physical and mental extremes – so that when the day comes to face something truly terrible, they will be better prepared, more resilient, to meet the challenge and survive. I have translated this concept into a personal philosophy. I try to make myself uncomfortable, to try new things, challenge myself, and fail trying, just to learn from those experiences and to build that level of resilience in myself. It’s also about being prepared. Not for the Zombie Apocalypse per se, but for an event that may threaten you. Small habits, tools, preparations and knowledge properly put into use before something bad happens can mean the difference between an inconvenience and something serious. Seeing that guy on the corner eyeing you can give you the tip-off that he means you harm. That second or two may give you the edge. I am always learning, always challenging myself to be better and always looking for ways to improve. Don’t wait for something to happen to you to start getting tough, start now, so when it does happen, you can fight back with all you’ve got and have a better chance of coming out on top. It is for this reason I started True North Tradecraft. Tradecraft, as defined by Wikipedia: Tradecraft, within the intelligence community, refers to the techniques, methods and technologies used in modern espionage (spying) and generally, as part of the activity of intelligence. So, skills used by spies, agents, soldiers, operatives and their vast knowledge is advantageous to us all. These people are trained and paid to put themselves in dangerous positions and survive. They have developed strategies to keep themselves alive through tradecraft, through these skills. If they can use it to be safer and more resilient in their day-to-day lives, why can’t you? Years ago I had an epiphany, where I realized I was far from the level that I wanted to be. I wasn’t prepared to defend myself from true aggression to the level I wanted, and certainly unable to bring to bear force against someone who would threaten me or my family. I was also suffering from a lack of real skills. Skills and training which would genuinely prepare me to be better than I was. I have poured much time and effort into correcting that. I believe anyone can improve with guidance, drive and the will towards change. 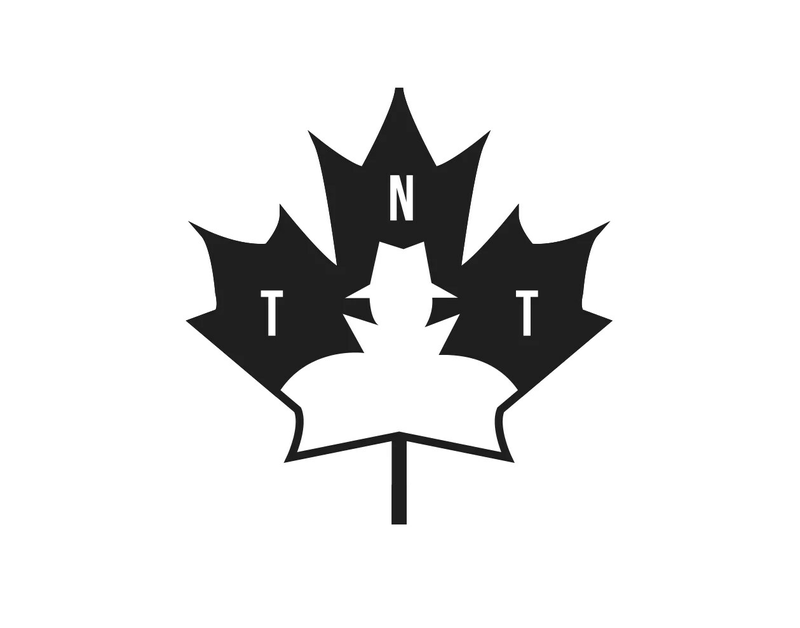 True North Tradecraft was envisioned to bring such techniques, strategies, knowledge and support to a wider audience from a Canadian perspective. I have found through my personal encounters with members of both the Public and Government that overwhelmingly, the masses are apathetic in living in the bucolic lives supported by governmental systems. Relying on others for your safety and security is folly. Taking responsibility for yourself is the first step in resilience. Too often such resources are framed within an American context. This is not, in itself, a bad thing, however I have yet to read an EDC blog or book, or have a conversation where a firearm is not included. As great as it would be in some cases, guns are a non-starter here in the Great White North. So, as it is a less-permissive environment, other avenues for personal security and preparedness must be explored. Just because you don’t have a gun doesn’t mean you can’t be safe, or dangerous, or both. You just need the right knowledge, training and mindset. 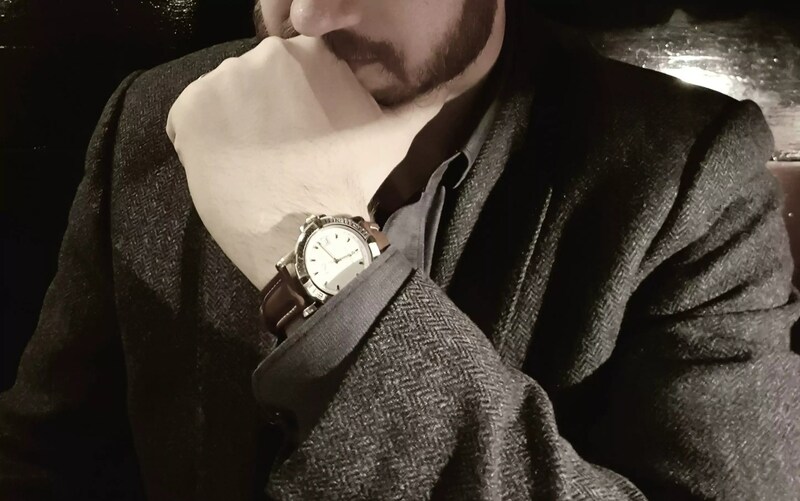 If you value your personal security, safety and well-being, I look forward to helping you grow, as I have, into a more resilient person, better prepared for threats and hazards and living a life in-tune with your environment. And that too will come.